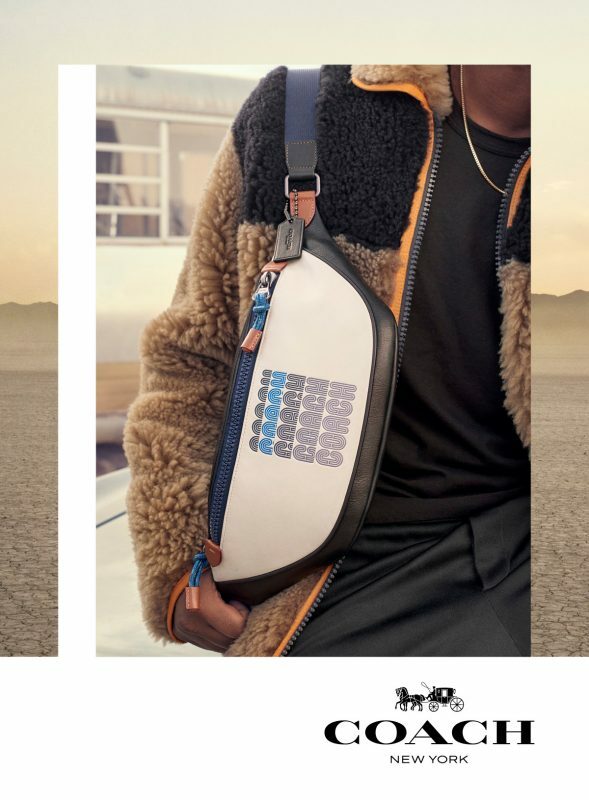 Coach rings in the New Year with the debut ad campaign for its new ambassador Michael B. Jordan for Spring 2019. Inspired by the “backstage” scene of a faded carnival, the campaign takes place at a sunny desert landscape outside of Los Angeles. 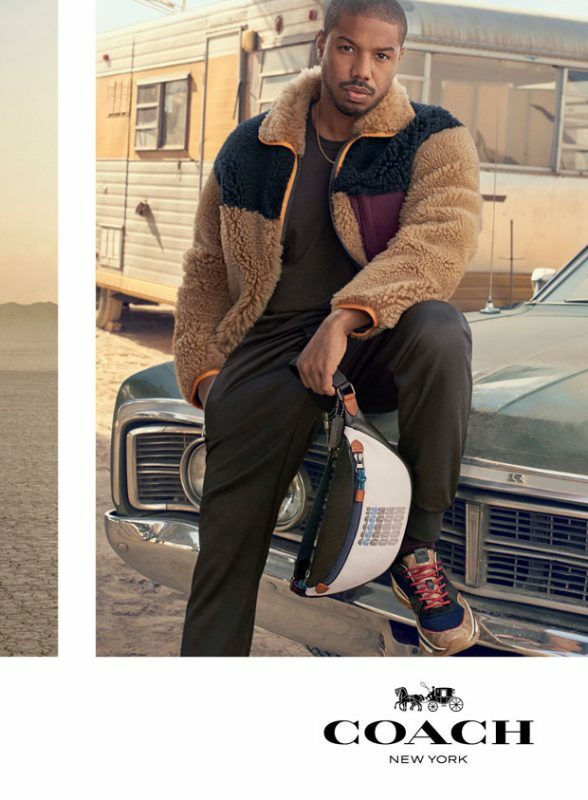 Michael B. Jordan is seen dressing in the house’s reimagined iconic designs – a colour block shearling jacket, a blue leather moto and a patchwork leather MA-1, oozing the cool optimism of the Coach man through the lens of Craig McDean. 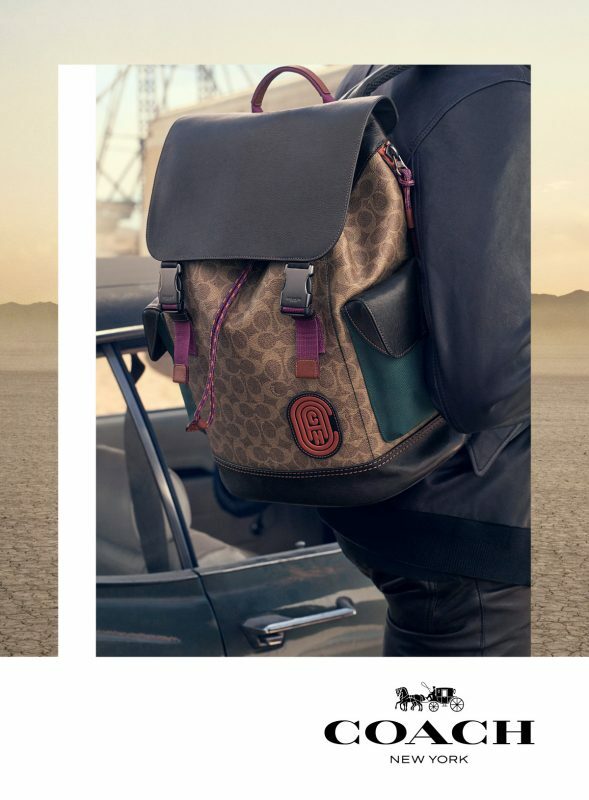 The campaign also sees the Black Panther star rocking the latest hero bags namely the Signature Rivington Backpack, the Rivington Belt Bag and the Metropolitan Carryall. 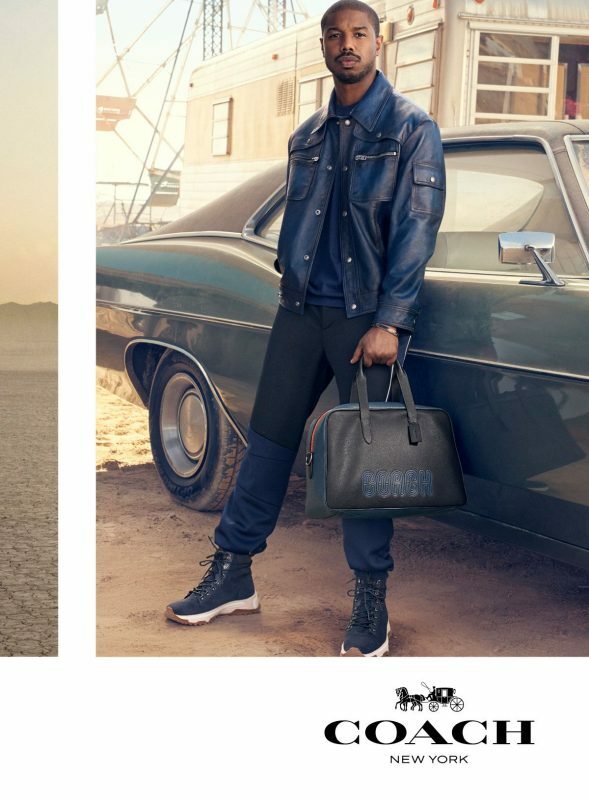 In line with the launch of its Spring 2019 campaign, Coach also releases its Coach Platinum fragrance campaign with Michael B. Jordan. 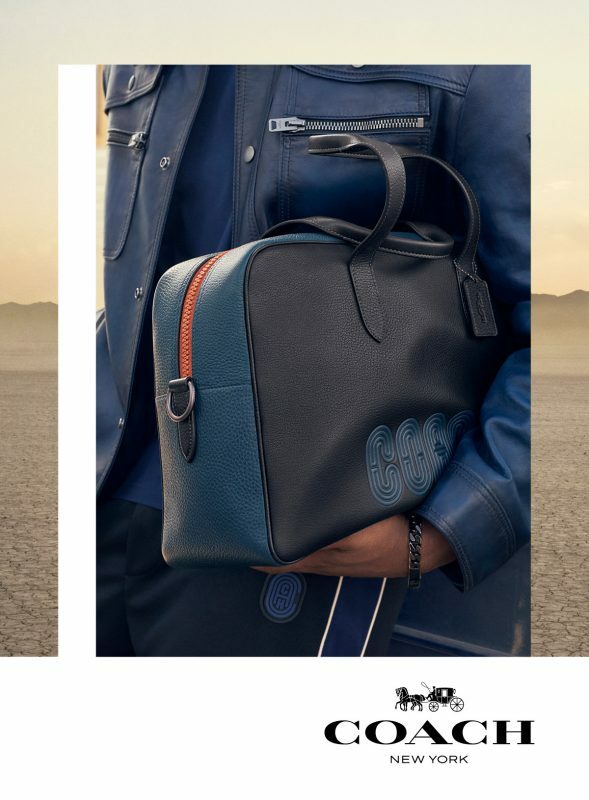 On working with Coach for the campaign, Michael B. Jordan shares, “I’m proud to be the face of Coach men’s. I’ve been a fan of Coach for a long time and truly respect their inclusive and optimistic values. I’m honoured to be a part of Stuart’s vision and creative process”. 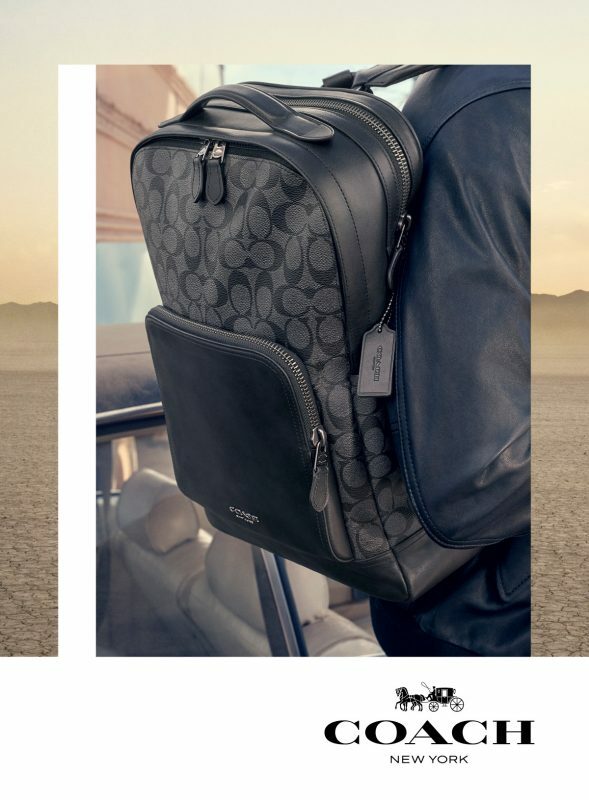 To browse the latest Coach collections for Spring 2018, visit here.